AtutMed&SPA has been created for the well-being and health of our guests.Give your body a well-deserved attention and careafter an exhausting journey, a stressful day or simply for pleasure. We offer a comprehensive range of treatments – massages, peels, baths and SPA capsule therapies. 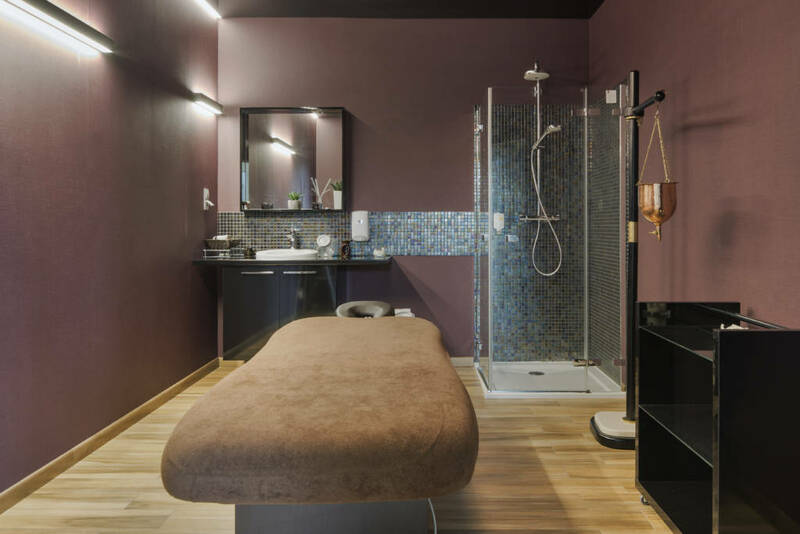 Relax and pamper your body with AtutMed&SPA treatments!